The Mexican tequila maker delayed its IPO after the U.S. election roiled markets. A weaker peso should help Cuervo, but a trade war would be bad for business. Given how hard it is to pin down the president-elect’s policies, many companies may have to take a wait-and-see approach. Bottles of Jose Cuervo Tequila rest on a shelf in Mexico City December 11, 2012. Jose Cuervo, the world's biggest tequila producer, has put its initial public offering on hold following Donald Trump's U.S. presidential election victory, people familiar with the matter told Reuters on Nov. 23. It was not clear how long the delay might last. Cuervo, known officially as Becle, had filed with the Mexican stock exchange in September for an IPO that sources said could raise as much as $1 billion. The American ballot on Nov. 8 has weighed on Mexico's stocks and currency amid fears that Trump may follow through on a campaign promise to renegotiate NAFTA and other trade agreements. 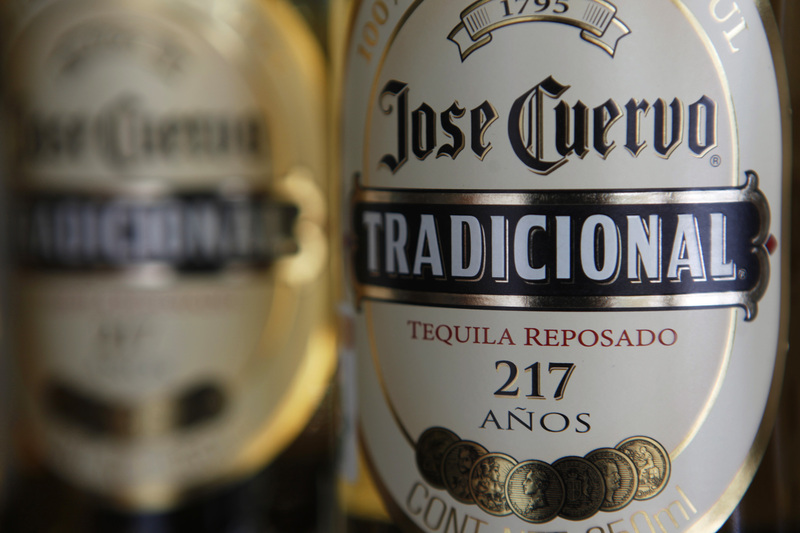 In its IPO filing with regulators, Jose Cuervo warned that such moves could have a serious impact on its business.